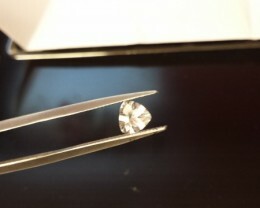 6.10 MM ROUND CUT GEMSTONE VERY NICE CUT! 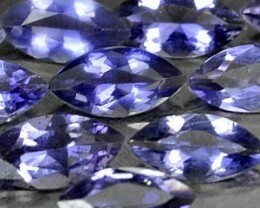 GREAT COLOR, CAN BE USED AS A TANZANITE SUBSTITUTE!! UNDER UV LIGHT ALMOST LOOKS LIKE A BLUE SAPPHIRE. YOU CAN OWN IT! JUST BID NOW. 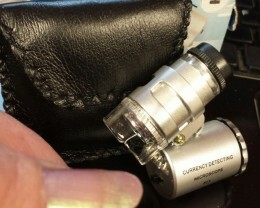 VS Very slight inclusion; very slight inclusion, inclusion seen only with x10 magnification loupe not seen without aid to the eye. 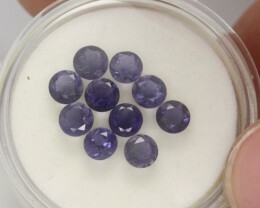 Color is sensational, deep purple/blue this is a great tanzanite substitute for those who love Tanzanite and do not want to pay 3000.00 a carat for top color gems! Iolite offers this color! a beautiful color. 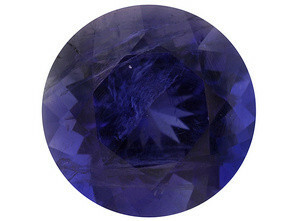 And Iolite has a great history as water sapphire and the usage by the Vikings for passage in the ships they used! 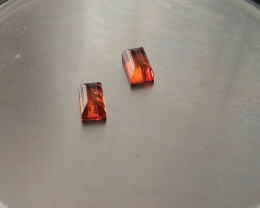 Has strong pleochroism, meaning the gemstone changes colors depending which angle it is viewed from. Cordierite displays colors ranging from deep blue, to violet and light blue and grayish blue. 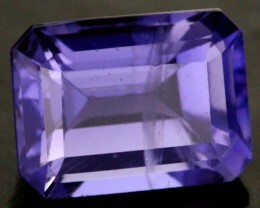 It can be confused with (Tanzanite / zoisite) which is also strongly pleochroic. 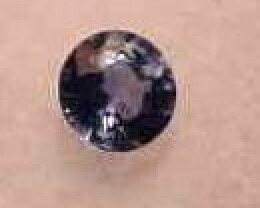 This gems was called a water sapphire and Vikings' compass, because of it's ability to determine the direction of the sun on overcast days. PAYMENT THRU PAYPAL, MEMBERS THAT HAVE A CONFIRMED ADDRESS AND/OR A VERIFIED ACCOUNT. ALL PAYMENTS ARE DUE WITHIN 7 DAYS OF AUCTION END DATE, SEE OUR DISCOUNTED SHIP INFO BELOW. USA: INSURANCE IS ADVISED, AND REQUIRED ON ALL PARCELS VALUED AT 100.00 OR MORE, EMAIL US FOR USPS - USA INSURANCE RATES PLEASE. INTERNATIONAL SHIPMENTS DO COST MORE PAID BY BUYER, PLEASE EMAIL FOR SHIP PRICE. 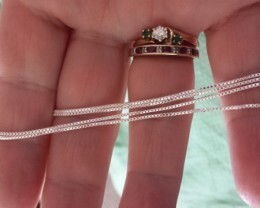 BUYER WILL PAY EXACT PRICE FOR SHIPPING AND INSURANCE/CONFIRMATION. DISCOUNTS: BUY 2 OR MORE GEMS/OPALS WITHIN A 7 DAY PERIOD AND PAY FOR ALL ITEMS WITH 1 PAYMENT AND YOU PAY ONLY THE FRIST SHIP FEE AND INSURANCE. YOU MUST EAMIL US FOR A DISCOUNTED INVOICE. PLEASE READ ALL SELLER TERMS AND ITEM DESCRIPTION. WE TRY TO GIVE ALL INFORMATION YOU WILL NEED FOR A TRANSACTION YOU WILL BE SATISIFIED WITH. 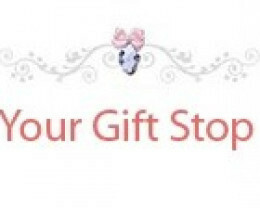 THANK YOU FOR BIDDING WITH YOURGIFTSTOP!